Cases can be tricky things to review objectively as there are so few things to discuss. 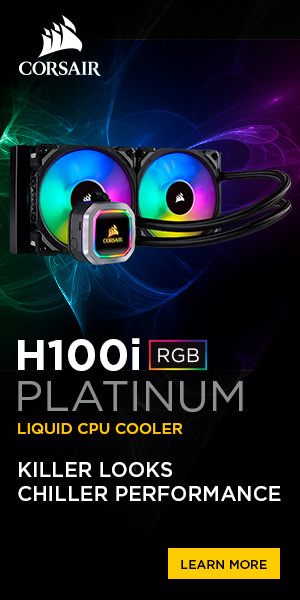 Does the case support the form factor of my motherboard? Does the case offer enough drive bays? 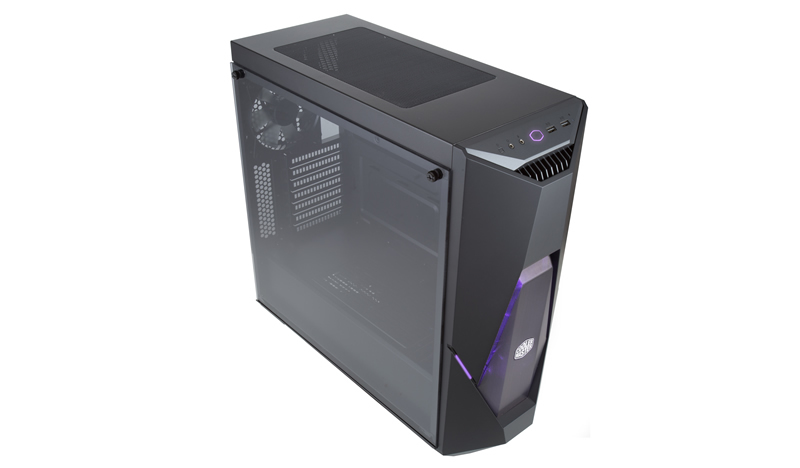 Does the case have enough clearance for my CPU cooler and graphics card? 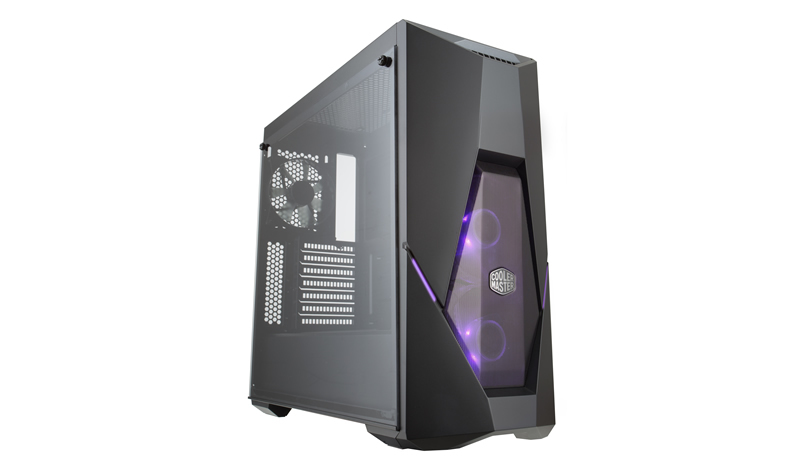 Does the case offer lighting, or a windowed side panel? Those questions can all be answered by reading the specifications on the manufacturer’s website, and almost everything else is subjective. 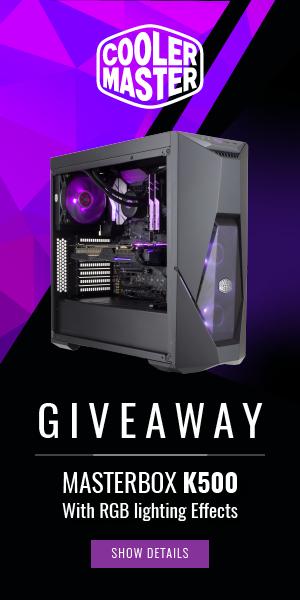 That said, let’s have a look at what the MasterBox K500 has to offer.